(New! 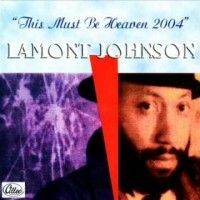 Lamont Johnson Photo Slideshow – Click Here! 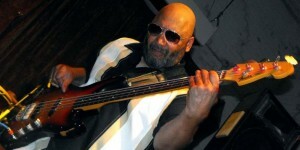 The bass players in their entourage(s) were all heavily influenced by, and have studied directly under the tutelage of Master Detroit Bass Player and veteran of the music scene, (Eugene) Lamont Johnson. 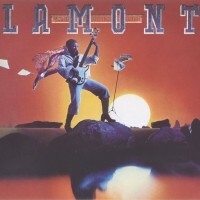 If you would like to receive insights into the electric bass guitar that will land you on the world’s largest stages, playing in front of thousands, playing the REAL funk… then you need to talk to Lamont Johnson to see if you qualify for Lamont’s fast track guidance towards bass mastery. 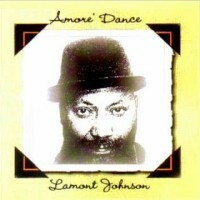 Contact Lamont Johnson / Allee Music Group at (248) 660-4982 or send email through this website for more information.